Energizer for Lunch… the Smoothie to Try Today! – . 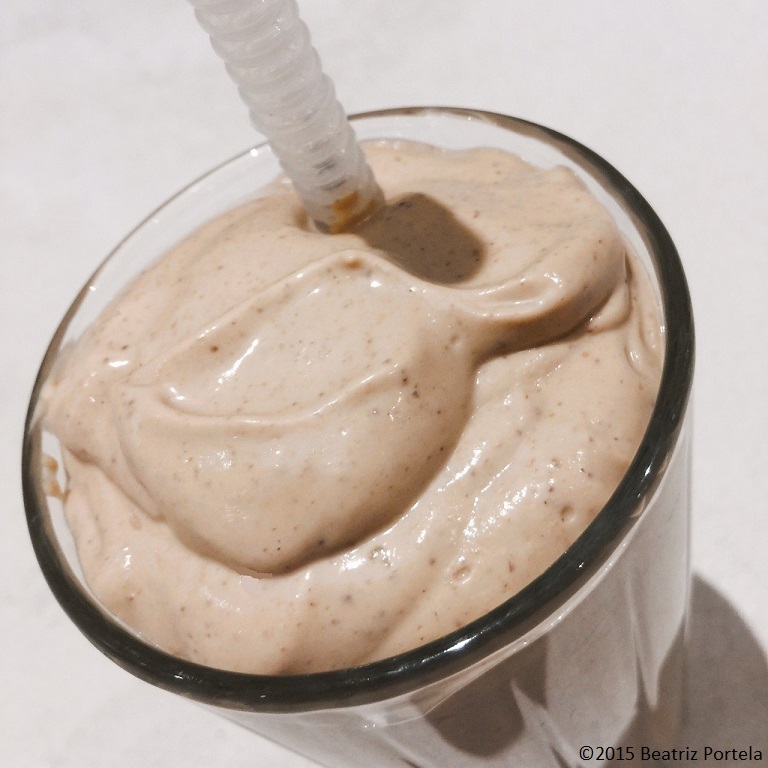 Energizer for Lunch… the Smoothie to Try Today! Here is a new and healthy smoothie recipe packed with antioxidants and protein. I love the sweetening with Figs! And we all love Peanut Butter here at the Cottage! We tried it yesterday for lunch, and LOVED it! A big Thank You to Beatriz Portela for posting it, and letting me repost! If you enjoy photographs of beautiful, vividly colorful blooms, Beatriz’s blog is a must see! Have a lovely day!